The many services available seek to preserve human dignity, nurture the common good, support subsidiarity and walk in solidarity. 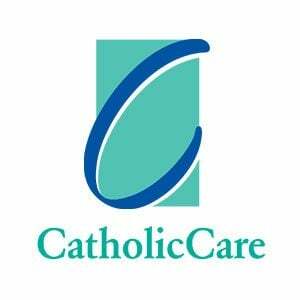 CatholicCare provides services across Sydney, from premises in Bankstown, Belmore, Bonnyrigg, Cabramatta, Campsie Fairfield, Kogarah, Lewisham (head office), Liverpool, Miller and Sutherland. The CCareline is available on 13 18 19 (Monday – Friday, 8am to 8pm) to find help for relationships, parenting, ageing, disabilities, addictions and mental health concerns. CatholicCare also seeks supporters who might make a one-off or ongoing donation to support its work and programs, make a bequest in their will, or, volunteer much needed assistance.